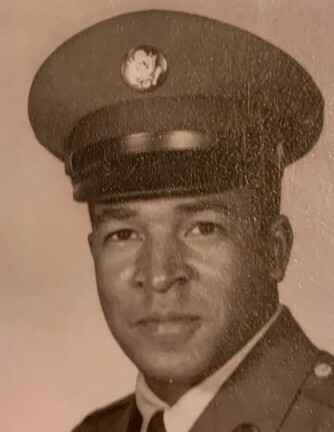 Obituary for Mr. Joseph Earl Davis | William Toney's Funeral Home Inc.
Mr. Joseph E. Davis, age 81 of Bunn, departed this earthly life on Friday, March 29, 2019. Funeral service will be held at 1:00PM, Friday, April 5, 2019 at Mt. Moriah Baptist Church, Louisburg. Interment will follow at the church cemetery. A visitation will be held from 3-7PM, Thursday, April 4, 2019 at William Toney's Funeral Home, Zebulon. Joseph leaves to cherish precious memories: three sons, Jeffery Davis (Paula), Mark Davis (Sandra) and Lynn Davis (Miranda) all of Bunn NC; five grandchildren, Monica (Leftan), Dale, Aaron,Destini, and Erica; special grandchild, Lillian Dunston; three great-grandchildren, Landon, Jaden and Jeremiah; two sisters, Margaret Pettiford of Pilot, NC and Barbara Davis-Porter of Winston Salem, NC; one sister-in-law, Carolyn Floyd of Bunn; three brothers-in-law, Robert Dunston (Patty) of White Plains, NY, Otha Dunston (Joan) of Bunn, NC and Coleman Floyd (Sylvia) of Rocky Mount, NC; a host of nieces, nephews, relatives and friends. Special friends, Henry Rogers and Waddell Stallings.